Language(s): Arabic (official), English, Farsi, Baluchi and Urdu. Religion(s): No state religion. The majority are Ibadhi Muslims. Sunni and Shi’a Muslims make up the rest of the Omani population. Significant numbers of Hindus and Christians. In 2002 the World Health Organisation (WHO) considered the Oman national health service as the best in the world for value for money in health care. There are several well-equipped private hospitals and clinics. The economy is largely dependent on the production and export of oil and gas, which began in 1967. The policy of gradually lessening dependence on oil is making mixed progress. Oil & gas accounts for around 85% of government revenue and approximately 35% of GDP. The aim for 2020 is to have under 70% of government revenue and under 20% of GDP made up of hydrocarbon contributions (figures from the Ministry of National Economy). Oman’s policy of economic diversification focuses on natural gas, port developments in Sohar and Salalah, information and communication technology, fisheries, manufacturing and, in particular, modern tourist facilities, which are being expanded throughout the country. Another important economic policy is ‘Omanisation’; the replacement of migrant workers with Omani nationals. The aim is to address the pressing need to provide work for the growing number of young Omanis, and prepare the country for the post-hydrocarbons era. A large number of mainly peaceful protests have taken place across the country since February, with a wide range of demands, including more jobs, higher salaries, increased media freedoms, and an end to corruption. There have been no calls for regime change. Whilst strategic direction from the Sultan has been unequivocal: to avoid causing loss of life at all costs, there were two deaths in Sohar, in separate incidents. 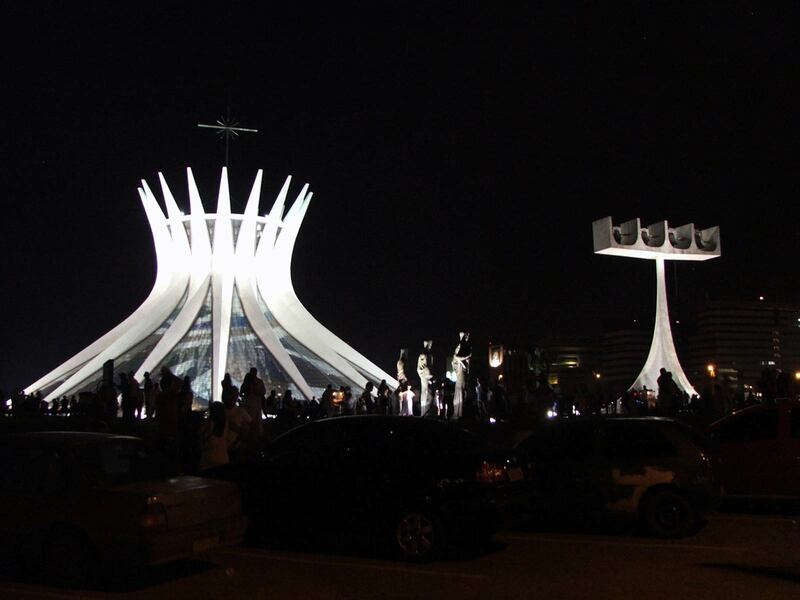 At the end of February (26/27), the security forces deployed rubber bullets and tear gas to quell unrest, resulting in the death of one protestor. This was in response to violence towards the police which led to an act of panic or miscommunication. At the start of April security forces used force in Sohar to clear demonstrators from the centre, during which another protestor died. The cause of death is still unknown because the autopsy results have yet to be released. In response to the protests, the Sultan announced a number of reforms. Economic measures, focussing on tackling unemployment, included the establishment of 50,000 new jobs for Omanis, as well as an increase in job seekers’ allowance and the statutory minimum wage, and the introduction of an allowance to meet the rising cost of living. Political measures focussed on the Sultan’s cabinet reshuffle on 8 March. The most significant changes were the Minister of the National Economy and Deputy Finance Minister (under the Sultan), Ahmed bin Macki, who had been in the job since 1995; and the Minister of Transport and Communication, Maqbool Sultan, who had been in the Cabinet for 20 years. Coming so soon after the removal of Ali Majid, as Minister of the Royal Court (the second most important role after the Sultan), this represented a significant change in the Omani establishment. Although the Sultan has promised a number of reforms, and peaceful protests have been allowed to take place, Oman continues to limit freedom of expression and assembly. Omani citizens do not have the right to democratically elect their government. Since May, a number of protestors have been arrested, bringing Oman to the attention of Amnesty International who issued a statement of support for those who had been detained. Most have been released, although some have been convicted of criminal acts. Sultan Qaboos came to power in July 1970. 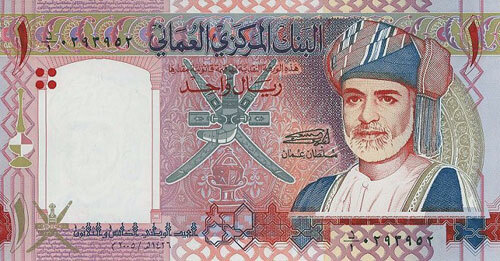 Ousting his father Sa’id in a virtually bloodless coup (known as "The Renaissance"), Qaboos reversed his father’s very conservative policies, secured the regime by defeating the alliance of internal insurgents and South Yemeni forces in the Dhofar War (1968-75), and has led the country through nearly 40 years of steady development. Relying on a moderate stream of oil revenue, his government has built up a solid infrastructure with sound educational and health systems. The Sultan rules by decree, but has introduced measures to broaden popular participation in government. Oman is the oldest independent state in the Gulf, and was founded in 1650 after its independence from Portugal. However, settlements in Oman date back from the third century BC, when it was on the trade route from ancient Mesopotamia to the Indian sub-continent. The region became more important, and wealthy, as a frankincense producer in the early centuries AD. The Portuguese arrived, as the first Europeans in Oman, in 1506 and used the country as a staging post on the route to India. However, they were expelled in 1650, after which time Oman consolidated its influence as an independent, commercial power. By the 19th Century Oman had established an empire that included Zanzibar (in what is now Tanzania) and Baluchistan (in what is now Pakistan). It gave up the last of these holdings in 1958. Oman values its good relations with its GCC partners (Bahrain, Qatar, Saudi Arabia, the United Arab Emirates and Kuwait), and has good working relations with Iran. Oman plays an active role in the multilateral association, the Gulf Co-operation Council (GCC), and has been involved in promoting further co-operation between the GCC states and Yemen and Iran. 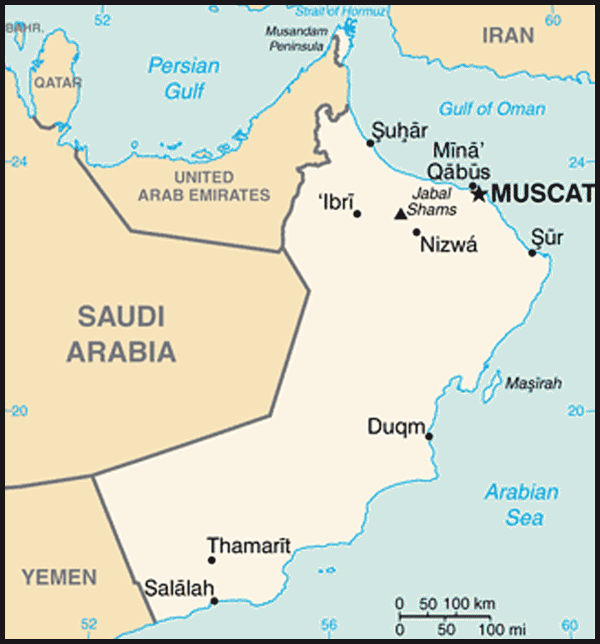 On wider issues, such as the Israeli/ Palestinian dispute, Oman supports the united Arab position expressed at the Beirut summit in March 2002, of continuing to suspend all ties with Israel until peace talks resume. Like many of the Arab countries Oman supports the Arab peace initiative and the creation of an independent Palestinian State. Oman has diplomatic relations with over 140 countries – a network which includes two female ambassadors - and is a member of over 105 regional and international organisations. The UK and Oman share excellent bilateral relations. The State Visit of Her Majesty The Queen, accompanied by William Hague, Foreign Secretary, in November 2010, was testament to this and underlined the close partnership between the two countries. During the State Visit, the UK and Oman signed two MoUs: on the creation of a Joint Working Group to advance cooperation across all issues; and the lifting of visa requirements for holders of Diplomatic and Official passports when travelling on official business, which is a significant step in facilitating intergovernmental exchange. Historic ties between the two countries stretch back over a long period. As maritime trading nations our early links were based on commerce, with the first Trade treaty signed in 1646. On the diplomatic side, treaties of friendship were signed in 1798, 1800, 1891 and 1951. The 1800 Treaty stated that friendship between the two countries should “endure till the end of time or the sun and moon cease in their revolving careers” and this sentiment was echoed by Her Majesty Queen Elizabeth ll in a speech during the 1982 State Visit to the UK by His Majesty Sultan Qaboos. Around 7,000 British citizens live and work in Oman – the largest western expatriate group in the country. The UK has a very strong defence and security relationship with Oman. Nearly 100 British military personnel are on loan to the Omani Armed Forces – the second largest such group anywhere in the world. Education and vocational training has emerged as a key priority for the Government of Oman as it seeks to respond to protesters’ demands for greater employment opportunities. Over 20 universities and higher education institutions have either affiliates or programmes running in Oman. Around 2,000 Omanis come to the UK for higher studies each year; the highest number of Omani overseas students outside of the Arab World. 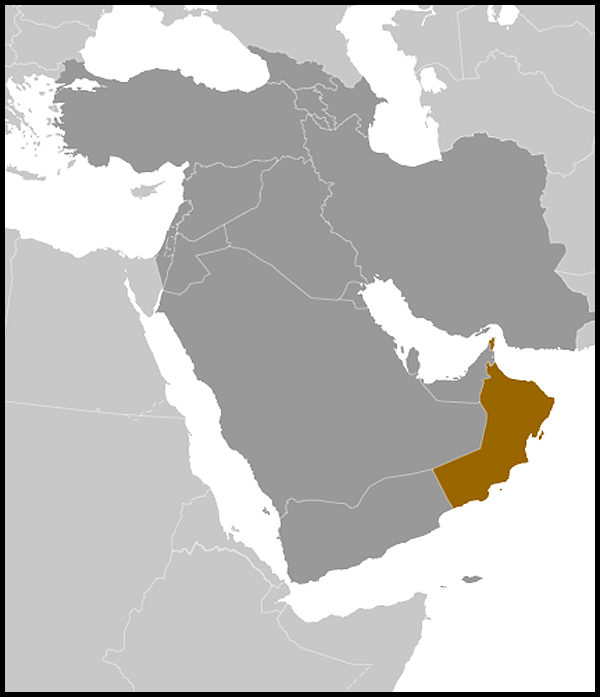 The Sultanate of Oman occupies the south-east corner of the Arabian Peninsula bordering Saudi Arabia and the United Arab Emirates in the West and the Republic of Yemen in the South. The coastline extends 1,700km from the Strait of Hormuz in the north, to the borders of the Republic of Yemen in the south and overlooks three seas - the Arabian Gulf, Gulf of Oman and the Arabian Sea. Oman's terrain has a varied topography, consisting of plains, desert, mountain ranges and wadis. Around 82% of Oman consists of desert, and most cities are located on the coast. There are several islands located in Oman's waters, the largest of which is Masirah in the south-east, which is accessed by boat and plane. The UK is Oman’s eight largest trading partner. British goods and services are well received in Oman and British Standards are widely used and accepted. A double taxation agreement between the UK and Oman was concluded in 1998 and updated in 2009; the UK’s first such agreement with a Gulf country. Oman's strong historical and cultural links with the UK provide a solid platform for growth in bilateral trade, across a number of sectors. Although the oil industry remains predominant in the economy, the Omani Government has embarked on an ambitious path towards economic diversity, opening up numerous other opportunities for UK exporters. The UK wants to play a major role in key infrastructure projects such as the National Railway, and will encourage UK participants to identify maximum opportunities for Omanisation and skill transfer. UK exports to Oman were £358m for the period January – November 2011 (a decrease of 6% for the same period in 2010). UK Trade & Investment (UKTI) continues to help UK companies looking to build business ties in Oman. In 2009, UKTI facilitated Trade Missions from Northern Ireland; South East England; a sector Mission focussing on the new Airports; a mission involving UK energy companies; a Middle East Association on education and training; and a financial services mission led by the Lord Mayor of the City of London. Real commercial benefit has resulted from the visits. Carillion Alwai won the contract to design and build the new airport control tower at Muscat International Airport and a large number of UK companies are in the supply chains on other contracts. Ultra Electronics won the IT contract to act as the master systems integrator for new terminals at Muscat and Salalah airports. In October 2010 UKTI sponsored a major Oman focussed Trade & Investment seminar in London. The Oman Commerce Minister led a 60 strong delegation, the largest to visit the UK in over 20 years. The Prime Minister, accompanied by Lord Green and a UK trade delegation, visited in February 2011. The British Council in Oman enjoys a high reputation and conducts several socio-educational and cultural programmes which promote bilateral ties. Since 2001, the Annual Omani Cultural Exhibition has taken place in Leeds. In April 2010, Oman took part in the London International Book Fair. Tate has developed a partnership with the Omani Ministry of Heritage and Culture. An exhibition of works of art from Tate at the Sayyid Faisal bin Ali Museum in Muscat to commemorate the 40th anniversary of the Sultan’s accession was opened by The Queen during the State Visit in November 2010. The Sultan gave £3million to the Tate in 2008, when he visited the UK. In January 2011, Alistair Burt, Parliamentary Under-Secretary of State at the FCO, opened a display of silver jewellery from Oman at the British Museum. Over 20 UK universities and higher education institutions have either affiliates or programmes running in Oman. Around 2000 Omanis come to the UK for higher studies each year; the highest number of Omani overseas students outside of the Arab World. In November 1996, the Sultan introduced a Basic Law, Oman's first written constitution. The Law established a succession mechanism; codified the system of government; set out the provisions for the development of the political and legal systems; and provided a blueprint for the direction of future economic policy. For the first time, the Sultan also laid down clearly his own powers and those of his Ministers and Councils. The Basic Law also created an appointed 40-member upper Chamber (State Council – Majlis ad Dowla), to complement the elected lower chamber (Shura Council - Majlis as Shura) of the "Council of Oman". The new dual chamber Council of Oman was enjoined to express views and put forward proposals 'without fear or favour'. Four women were appointed to the State Council in 1997 and a further five were appointed in 2003. The 2003 elections marked a new move towards democracy, as the Sultan extended the franchise to all Omanis over the age of 21 for the first time. Elections in 2011 continued Oman’s democratic progress and were viewed as well-run and generally fair in terms of process, although only one woman was elected. Following the elections, the Sultan announced the new line-up of the State Council (Majlis ad Dowla), slightly increasing the numbers from 79 to 83 (the number of women increased by one to fifteen). The Shura Council’s powers are limited, but growing. The Sultan issued a Royal Decree, on 19 October 2011, introducing a number of amendments to Oman’s Constitution. The amendments come after the Sultan’s promise in March to award the Council of Oman (i.e. both the elected Shura Council and the appointed State Council) more legislative and regulatory powers in the wake of the protests. The Sultan has responsibility for drawing up new legislation, making public appointments, and holds the Ministerial portfolios of defence, finance, and foreign policy.. The Basic Law sets out and protects some human rights, such as an independent judiciary, and the freedoms of association, speech, and the press, though in practice the public media exercise rigorous self-censorship and the internet is monitored. Suffrage has been extended to all Omanis over 21. Oman retains the death penalty. Oman has acceded to two of the six core UN human rights conventions on Human Rights: the Convention on the Rights of the Child and the International Convention on the Elimination of Racial Discrimination. In 2010 Oman established a Human Rights Commission.